The concept of time value of money is an important one in understanding investing, especially if you want to be a good investor. The idea of time value of money can alter your investment perspective and help you think like a market-beating investor. Time value of money might sound complicated, but the concept is pretty simple. Let’s break this concept down into bite size for you. How Would You Like To Receive Your Bonus? Let’s say you have been working so hard for the past year that your boss decides to give you a bonus this year. Three months of your salary for your hard work. That’s great! He gives you two options for receiving your bonus. Do you want to receive it now, or prefer to receive the same amount in 3 years’ time? Obviously, we wouldn’t take the latter option. Now, here comes the twist. Instead of giving you the same amount, your boss decides to give you 20% more if you choose to receive it in 2 years’ time. And now, the real dilemma kicks in. This is because you know that despite having to wait for 2 years for your bonus, you are compensated for it with 20% more money. This is essentially the idea of time value of money. Every dollar you own today should be worth more in the future because of interest or returns you could have earned. So, what does time value of money have to do with investing? The essence of time value of money is about growing your money with time. Put simply, the earlier the start the more you gain as well. So, instead of letting your money sit in the bank and earn near-zero, you should be thinking about how to let your money grow with time. Most people would think that investment return is the most important factor that affects how much you would eventually earn. But if you think of it, your total return is a factor of the annualized return and the number of years you’ve remained investing. Let’s see how the time factor can affect your money. Let’s say you’ve set a goal for yourself to have $1,000,000 in the bank by age 60. If you put $12,000 annually into an investment from age 25, you would only need to achieve 4.3% annual returns to reach the goal. Definitely something realistic! Now starting with the same goal at 35 would mean you’d need at least 8.3% annual returns, which is definitely much harder to achieve. To sum up – Your total return does not only depend on the annual return you achieve, but also the time you’ve invested your money for. By regularly putting money into investments, you give your investments more time to grow, hence improving your end-result! So, why wait? 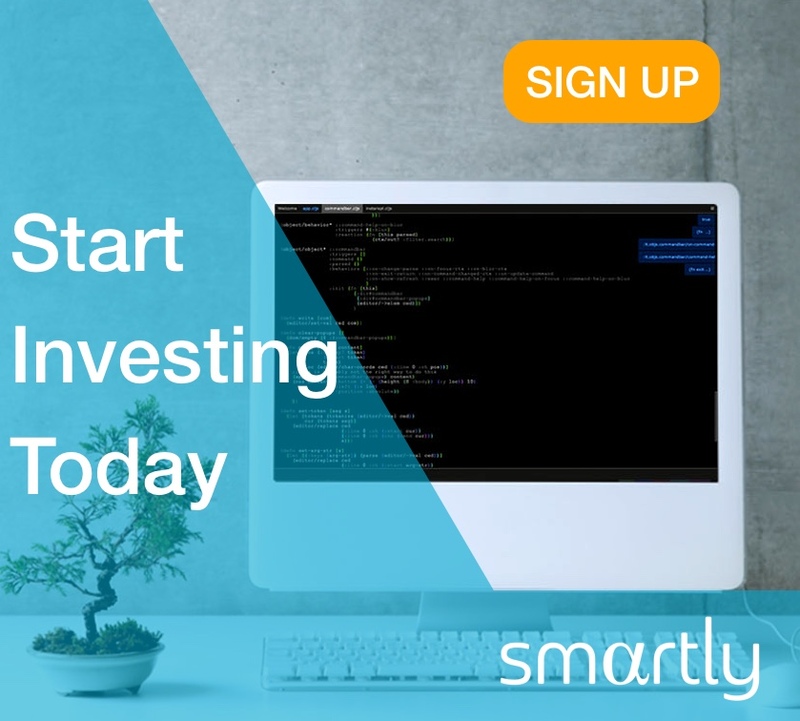 Sign up with Smartly today to start investing into a globally diversified smart portfolio with no restrictions and full transparency! Previous articleFinancial PlanningWho says you need to be rich to be investing? Next articleCampaign PromotionsHow to invite friends and why you should do it?